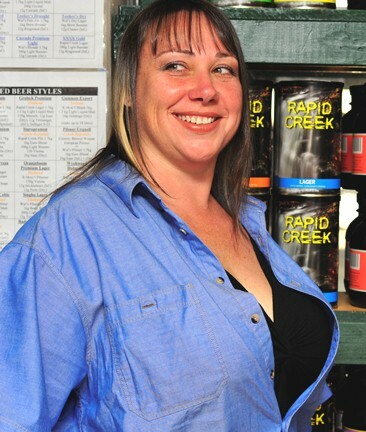 Dee has been a long time customer and passionate brewer having experimented with Kit, Extract and All Grain. She is also an amazing cook and has spent a lot of time playing with our Slow Food products ... just wait until you taste some of her creations! Your waist line will never be the same again!